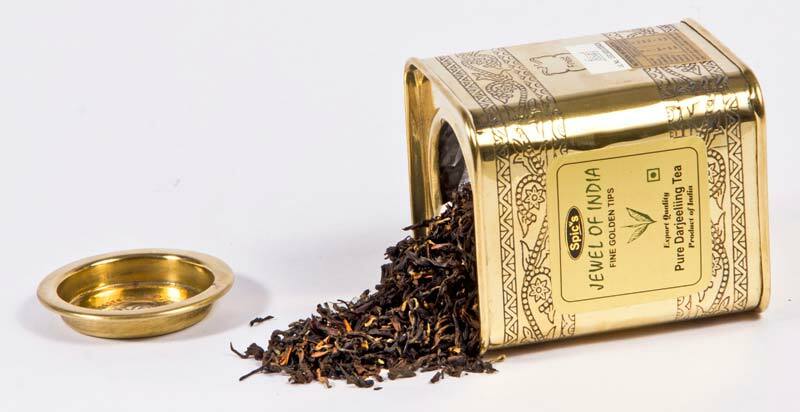 Enchanting our customers with our outstanding performance, we have sustained our status as a top figure in the industry. 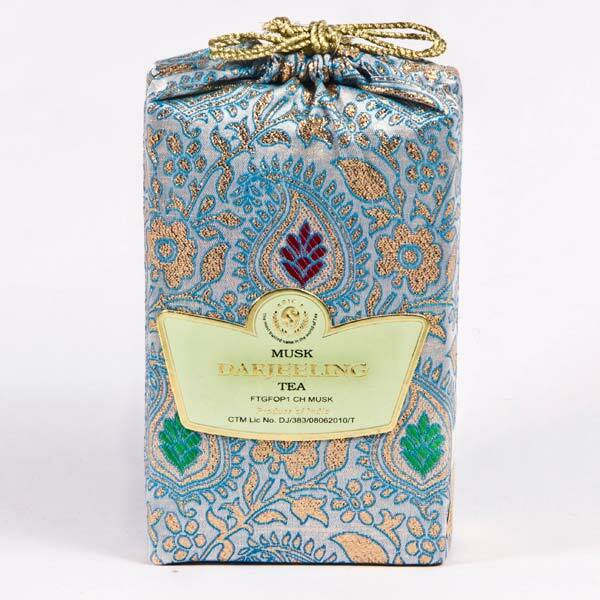 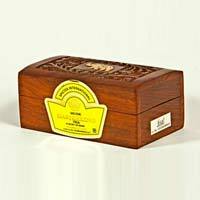 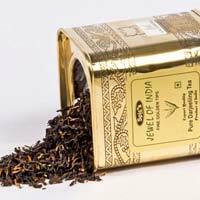 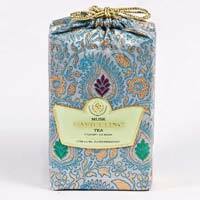 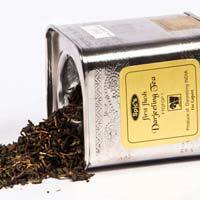 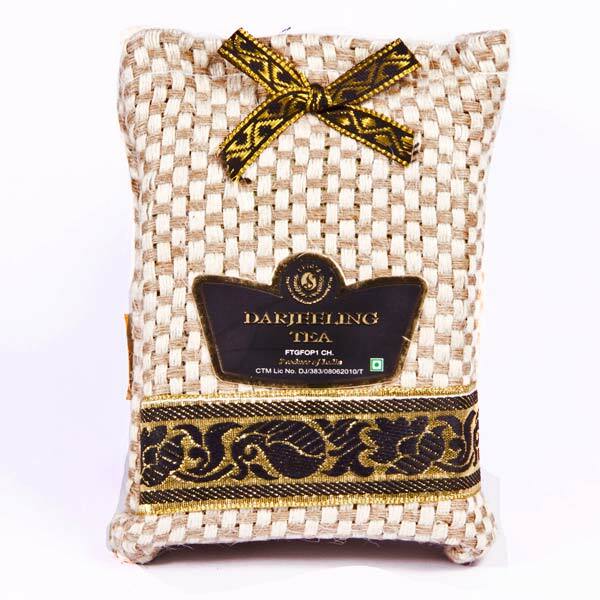 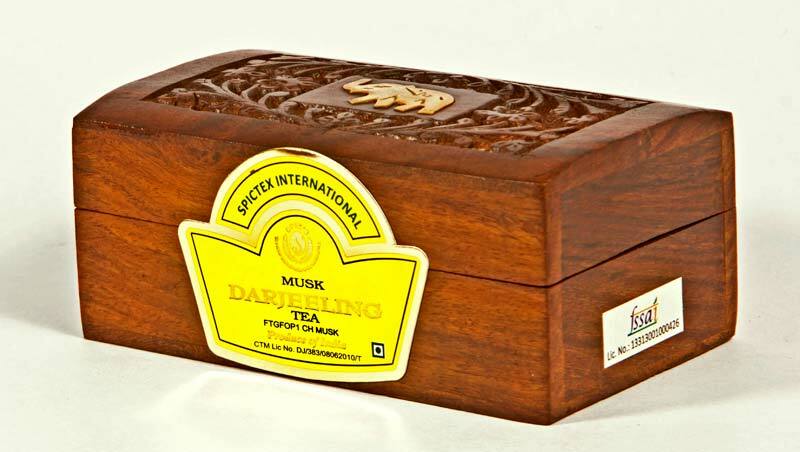 We take pride in presenting Darjeeling Tea to our customers. 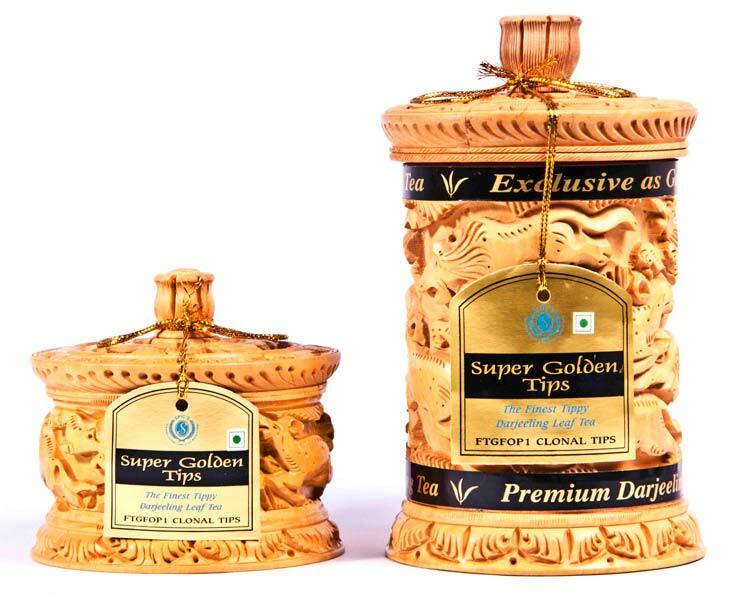 It is processed by skilled experts to ensure there is no drop in the level of quality. 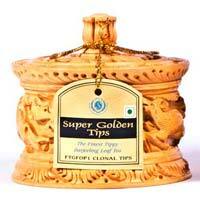 The features of this product, like no impurities and rich aroma, make it an attractive option. 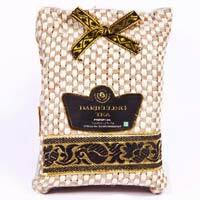 For nominal rates, bulk orders are also taken.